Sri Lanka’s former defence secretary Gotabaya Rajapaksa, who oversaw the crushing of Tamil Tiger rebels under his brother Mahinda Rajapaksa’s rule a decade ago, is being sued in two cases in the United States for his alleged role in torture and murder, according to a lawyer and court documents. 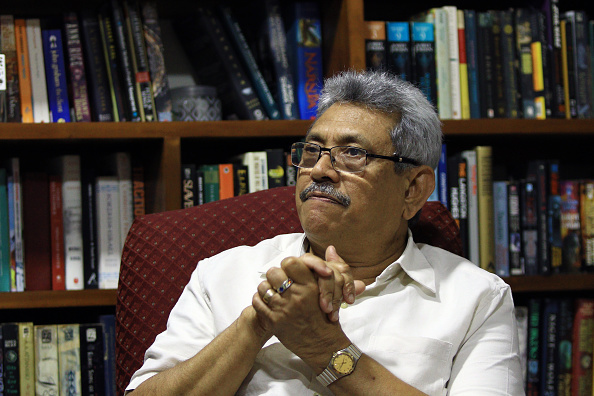 Milinda Rajapaksha, Gotabaya’s spokesman, said the former defence secretary has yet to receive “any official document or notice” on the cases. The South Africa-based International Truth and Justice Project (ITJP), in partnership with US law firm Hausfeld and human rights lawyer Scott Gilmore, filed a civil damages case in California this week against Gotabaya on behalf of a Tamil torture survivor, Roy Samathanam. Gotabaya, a dual US-Sri Lanka citizen, is planning to renounce his US citizenship as required by Sri Lankan law to run for president, his close allies have told Reuters. His spokesman did not confirm this. The case, filed in US district court for the Central District of California, was brought under the Torture Victim Protection Act, which gives torture victims legal redress in US courts, Hausfeld said in a statement. A statement from ITJP said that Gotabaya was formally served with notice of the case in a supermarket parking lot in Pasadena, California on Sunday (7) after being tracked by private investigators. 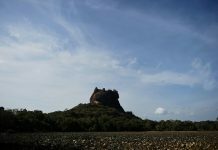 In a separate case, Ahimsa Wickrematunga, the daughter of murdered investigative editor Lasantha Wickrematunga, filed a complaint for damages on April 4 in the same US district court in California for allegedly instigating and authorising the extrajudicial killing of her father, documents seen by Reuters showed.